Paradise only 5 minutes by boat from Fisherman Cove in West Vancouver. This is an incredible waterfront property with lots of privacy & trees with gorgeous Southwest views. 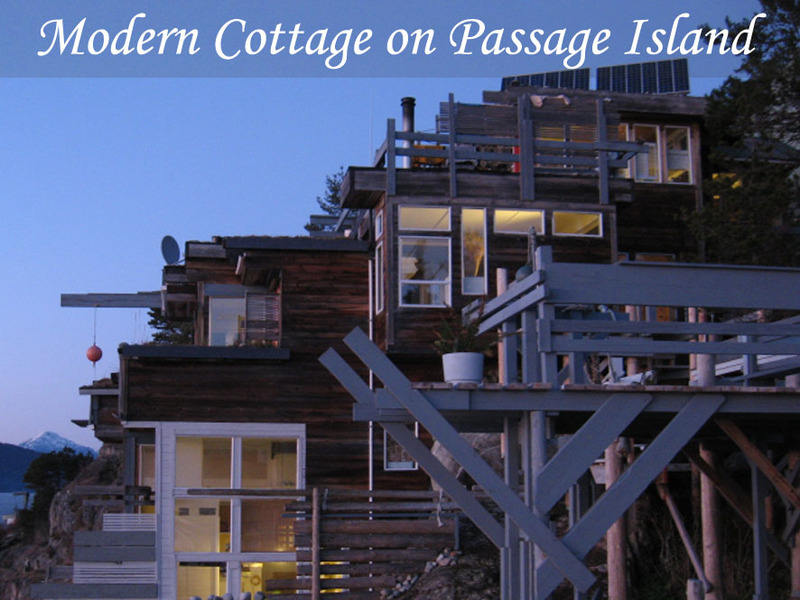 Unique architect designed cottage totally self sufficient with solar & propane plus generator. Dock lift system, foreshore lease. Boat slip available at Fishermans Cove Marina. Incredible opportunity here. Click here to see more beautiful West Vancouver homes for sale.